Magento Marketplace has launched updates that extend the Magento ecosystem’s most trusted products and services to all Magento merchants. This is good news for people that use Magento for their ecommerce platform. You can visit the Magento marketplace to see the updates for Magento 1.x extension. 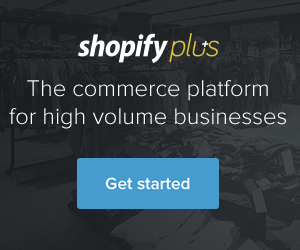 If you need help with any eCommerce platform consulting let us know!